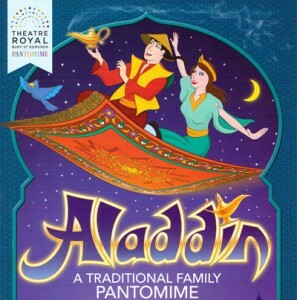 We’re really happy to announce the details of our annual day out to the pantomime! We will also be providing refreshments at The Angel Hotel in Bury St Edmunds after the performance. Cream Teas will be available amongst other delights!